Burnley have clawed their way out of the relegation zone with their biggest ever margin of victory in the Premier League. 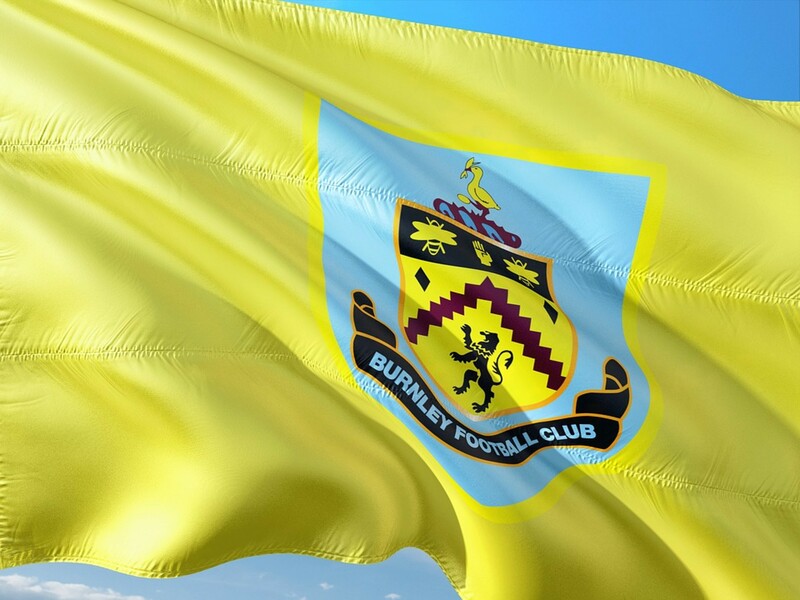 It is difficult to imagine how Burnley were bottom of the league before this performance but their 4-0 drubbing of Bournemouth is their first victory in eleven Premier League matches and the Clarets' maiden win of the season. Burnley started the contest with energy and positivity as they looked to push the visitors back who were flying high in the top five of the league before kick-off. However, it was the Cherries who had the first real opportunity to break the deadlock as Nathan Ake's deflected effort from a corner looped onto the crossbar. That opportunity propelled Eddie Howe's side into life as David Brooks fired into the arms of Joe Hart before the youngster signed from Sheffield United in the summer forced the veteran goalkeeper into a smart stop from a cross-shot. A third of the contest had passed with only a wayward effort from Charlie Taylor to show for the home side's endeavours. Meanwhile, Callum Wilson was just inches away from converting a Josh King cross after a lovely passing move from the visitors. Ashley Westwood saw two shots blocked before his second rolled into the path of Matej Vydra who was on hand to slide the ball into the net on his Burnley Premier League debut. And the hosts were not ready to rest on their laurels. Johann Berg Gudmundsson played a cross just over the head of Sam Vokes but Aaron Lennon was on hand to convert his first Clarets' goal and only strike since 2016. Burnley went into the break 2-0 ahead when they could have easily been losing by that scoreline. Yet Bournemouth have picked up more points from losing positions than any top-flight side since August 2017 and they were keen not to let this one slip away. Jefferson Lerma fired just over from range as the visitors pressed forward, although Vokes nearly took advantage from the opening space at the other end as he flicked an effort just wide. The game started to open up and a feeling that the next goal would be crucial was evident. Gudmundsson stroked an effort into the arms of Asmir Begovic before Ryan Fraser fired a free-kick high and wide. Substitute Chris Wood then headed over before Hart had to smother a strike from Brooks with his legs. Bournemouth then started to push Burnley back but the hosts looked much more solid in defence than they have done in recent weeks. The Cherries probed for a good 20 minutes before seeing their slim hopes slip away with just seven left on the clock. Lennon picked out Gudmundsson in a reversal of the second goal but the Icelander could only hit the post. However, the rebound fell to substitute Ashley Barnes who sent Turf Moor into pandemonium as he slotted home a third and Burnley's first second half goal of the season. Another substitute, Junior Stanislas, was thwarted a consolation by Hart before Barnes truly killed the game. Again it was Lennon causing havoc on the right and he rolled the ball to the striker who secured the 4-0 victory. The result saw Bournemouth lose just their second game of the season whilst Burnley climbed out of the drop zone. Will this result be the turning point for the Clarets?